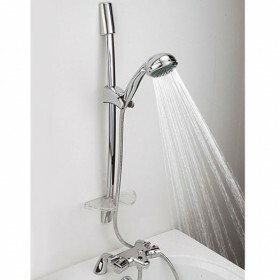 This bath tap is designed for standard baths with two tap holes. 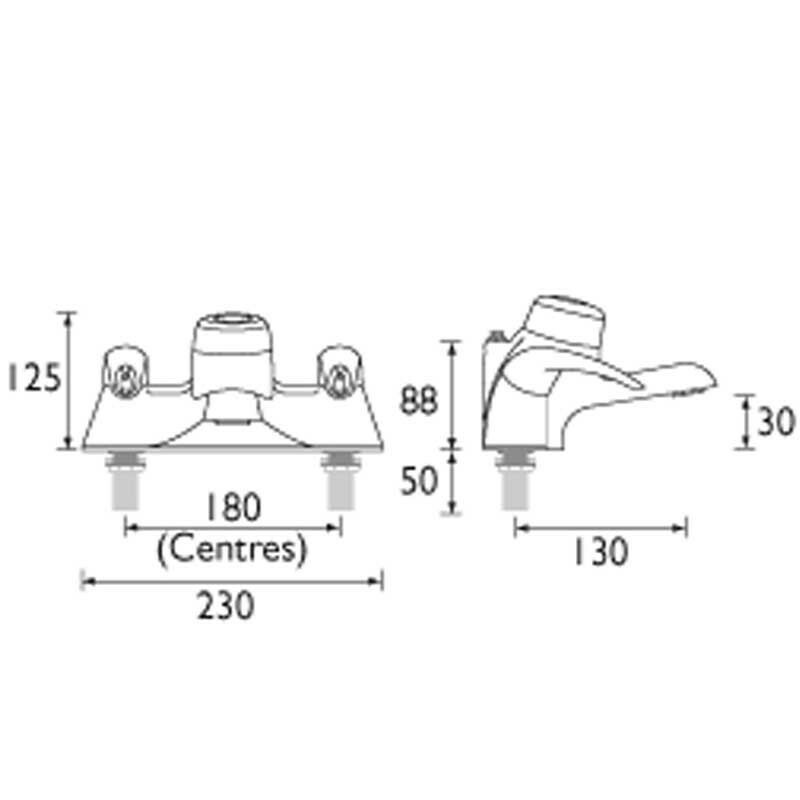 The shower control on this tap is separate from the bath fill controls and offers thermostatic control which maintains your selected showering temperature within -/+1°C. Please note this tap is not supplied without a showerkit. 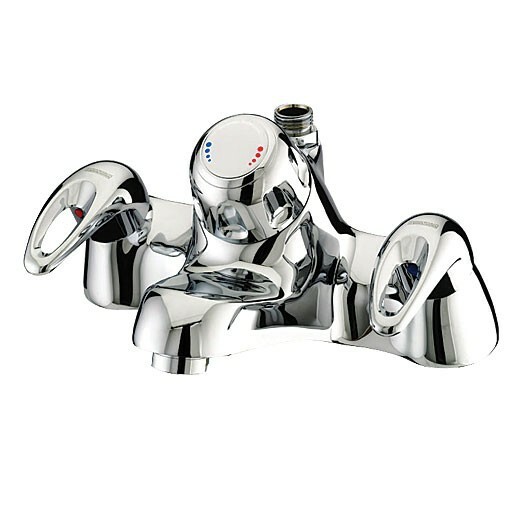 The Java deck mounted bath filler with thermostatic shower is only available in a chrome plated finish (as shown). Service rating : Delivery was quick and prompt. There was a problem with the tap: customer service sorted it out easily and a replacement was delivered, again promptly. The faulty tap was collected and the (temporary) charge for the replacement refunded on the day of receipt. Service was excellent... Read More. Service rating : Delivery was quick and prompt. There was a problem with the tap: customer service sorted it out easily and a replacement was delivered, again promptly. The faulty tap was collected and the (temporary) charge for the replacement refunded on the day of receipt. Service was excellent throughout. Product : The product works well.